and glycerin for formulators who desire versatile and innovative cosmetic ingredients. 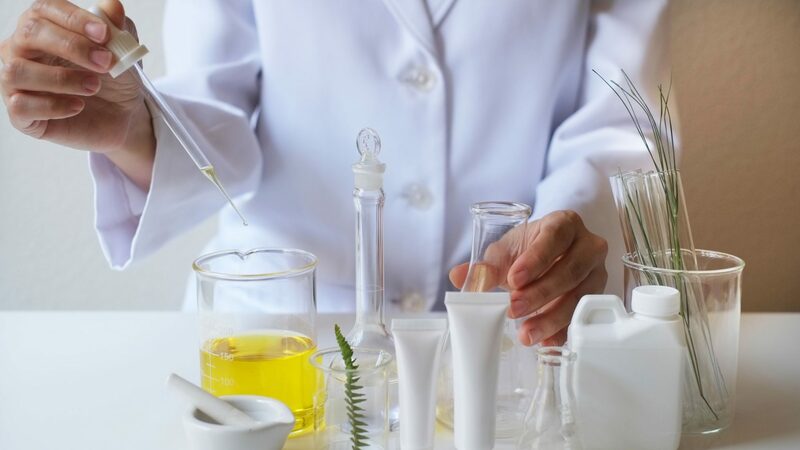 Zemea propanediol is also an effective solubiliser for salicylic acid allowing the formulator to create water based vehicles for salicylic acid. Recommended usage rate – 3% in creams, lotions, toners, and serums.